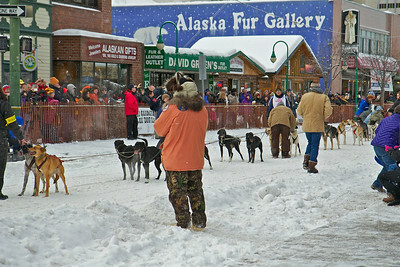 2012 Fur Rondy Sprint Dog Races in Anchorage. This is a world class dog race with competitors from all over the world come to race there dogs. 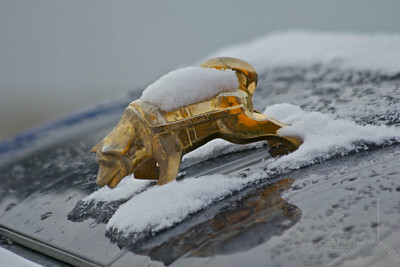 This is opening day in Anchorage. 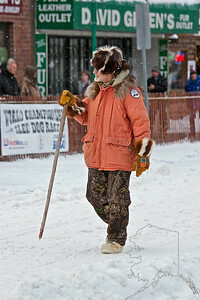 2012 Fur Rondy Sprint Dog Races in Anchorage. 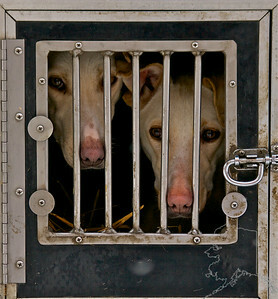 This is a world class dog race with competitors from all over the world come to race there dogs. 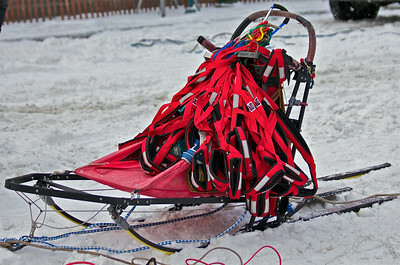 Dog mushers hood adornment. 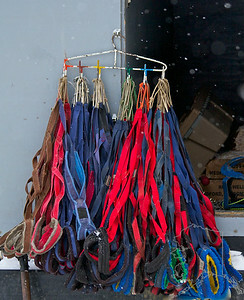 2012 Fur Rondy Sprint Dog Races in Anchorage. This is a world class dog race with competitors from all over the world come to race there dogs. 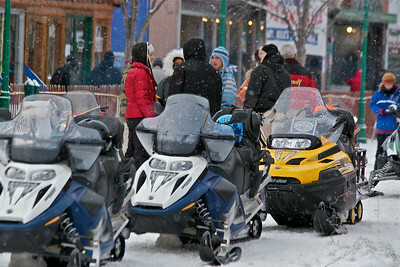 Lead snow machines to make sure the trail is clear and safe. 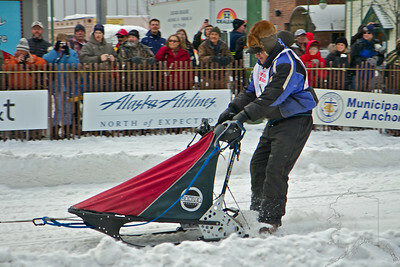 2012 Fur Rondy Sprint Dog Races in Anchorage. This is a world class dog race with competitors from all over the world come to race there dogs. 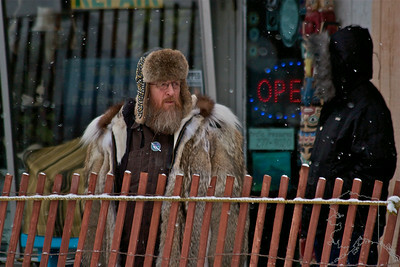 Alaskan mountain man. 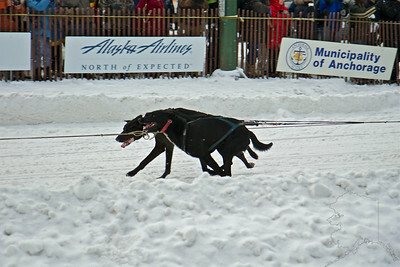 2012 Fur Rondy Sprint Dog Races in Anchorage. This is a world class dog race with competitors from all over the world come to race there dogs. Thank you SGT. 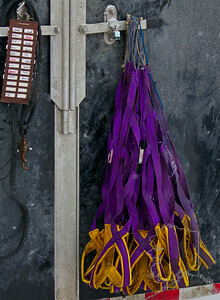 for your service. 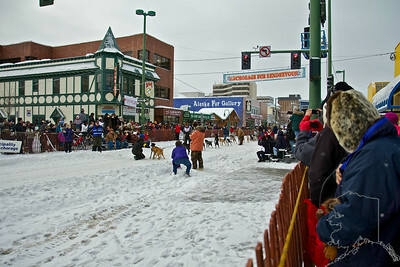 2012 Fur Rondy Sprint Dog Races in Anchorage. This is a world class dog race with competitors from all over the world come to race there dogs. Our royalty for the events. 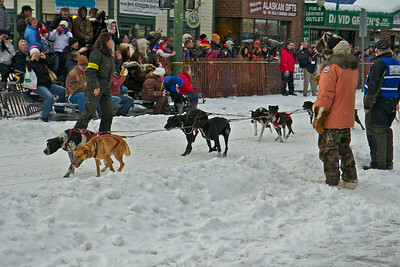 2012 Fur Rondy Sprint Dog Races in Anchorage. This is a world class dog race with competitors from all over the world come to race there dogs. 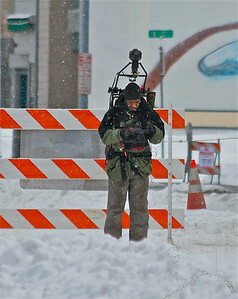 Looks like Google Earth Street View showed up to get in on the action. 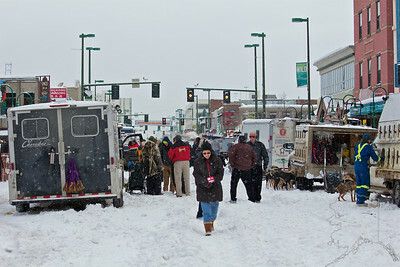 2012 Fur Rondy Sprint Dog Races in Anchorage. This is a world class dog race with competitors from all over the world come to race there dogs. My lovey wife waiting for the dogs to show up. 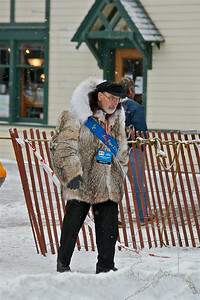 2012 Fur Rondy Sprint Dog Races in Anchorage. This is a world class dog race with competitors from all over the world come to race there dogs. 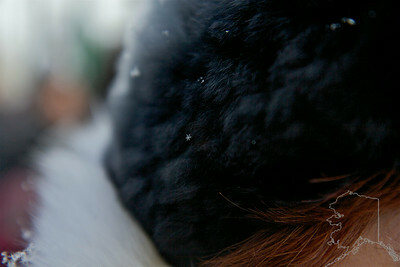 A perfect snow flake on Donnette's fur hat. 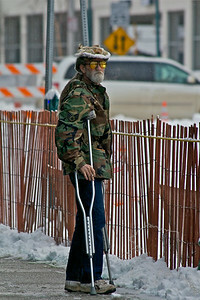 2012 Fur Rondy Sprint Dog Races in Anchorage. This is a world class dog race with competitors from all over the world come to race there dogs. 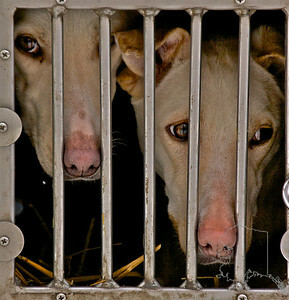 Dogie Jail.